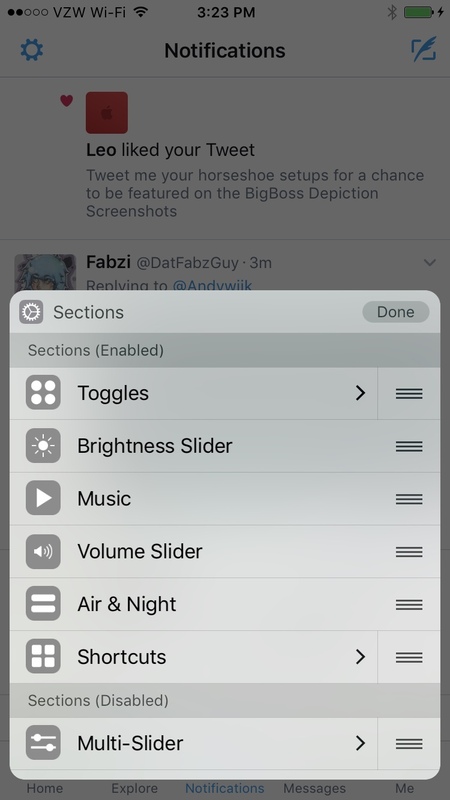 Horseshoe is what iOS 10's Control Center should have been, customizable, easy to use, and all in one page. Horseshoe has 100s of hours of development put into it to make sure you, the end user, gets the best experience possible while using it. 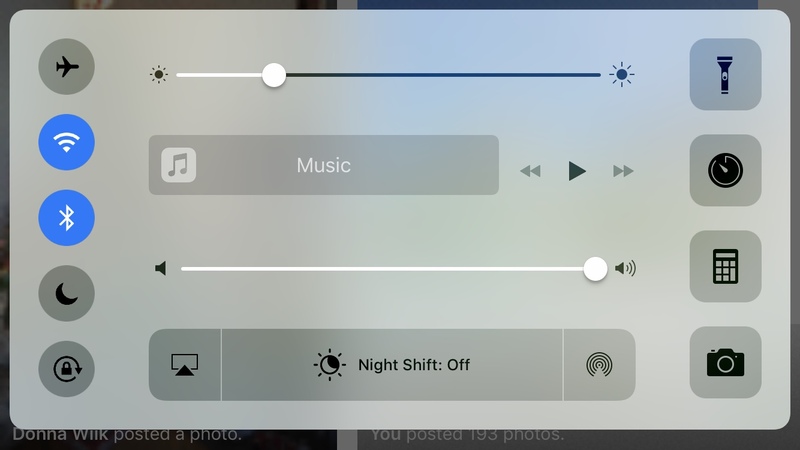 It is compatible with a variety of other CC Tweaks likes Noctis, Polus, FlipControlCenter, and so many more. 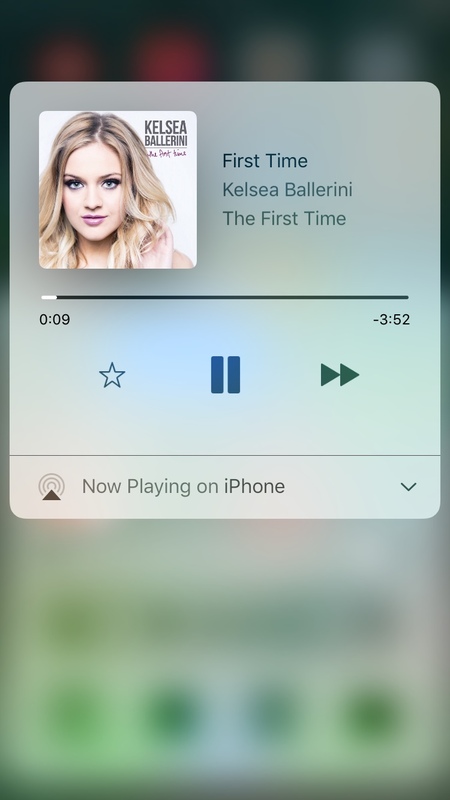 You can reorder sections of the control center, hide some, have a multi-slider to save some space, reorder toggles if you are using Polus or FlipControlCenter, and you can do all of this with a simple second swipe up while the ControlCenter is open. It even gives you a new slider to use in the ControlCenter, one to control the audio balance between your left and right earbuds, handy for when one side breaks suddenly when you are on the road. 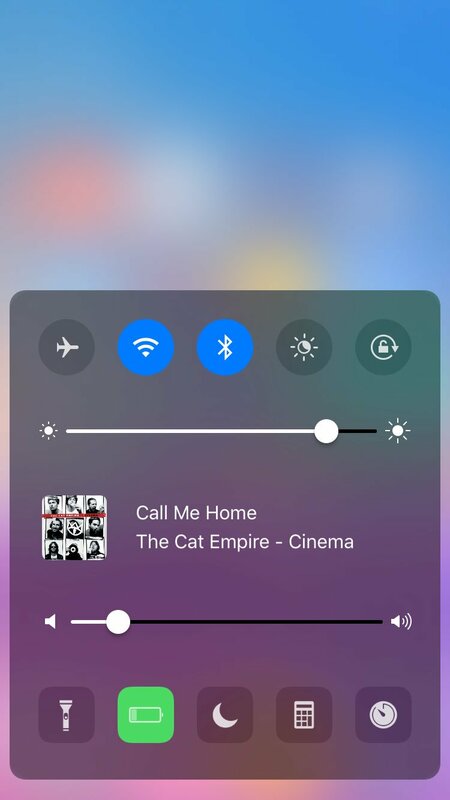 Horseshoe has gained praise from IDB for being "A great new UI for Control Center" and was featured as their favorite tweak release of the week. Horseshoe also has been featured by EverythingApplePro multiple times, including is his "iOS 100 - 100 Features Wishlist" being front and center on the video thumbnail.